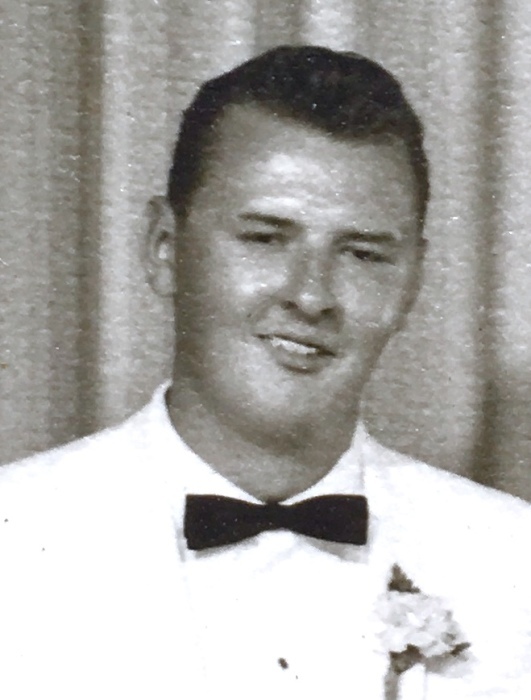 William H. Keehl, age 76, formerly from Kingsville, Ohio, died March 17, 2019 at The Grand Villa of DeLand in Deland, FL. He was born in Lakewood, Ohio on September 17, 1942, son of Russell and Veronica (Zelonka) Keehl. Bill served in the United States Army until he was honorably discharged in 1964 after which time he owned and operated Achromic Corp until his retirement. Bill enjoyed boating and fishing and playing cards with his friends. Bill is now reunited with his wife Barb who passed in 2006 and was preceded in death by his daughter Kimberly Schanzenbach. He is survived by daughters Kathy (Joe) Zappitello and Kristie (Everret) Carlton, his son-in-law Mark Schanzenbach, along with two granddaughters Kailie Johnson and Chloe Carlton, two grandsons Caesar Schanzenbach and Cash Schanzenbach, as well as his beloved sister Barb (George) Ashley and brother Russell Keehl. No calling hours will be observed and the family will hold a burial at LuLu Falls Cemetery in the near future where the American Legion Honor Squad will conduct military honors. Memorial contributions can be made in Bill’s memory to the Friends of the Conneaut Public Library. Envelopes are available at the Raisian Family Funeral Home.